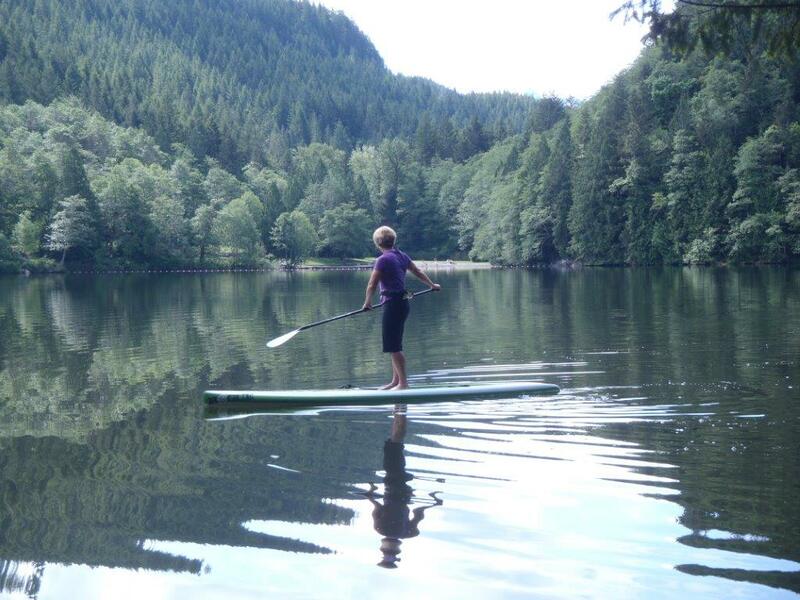 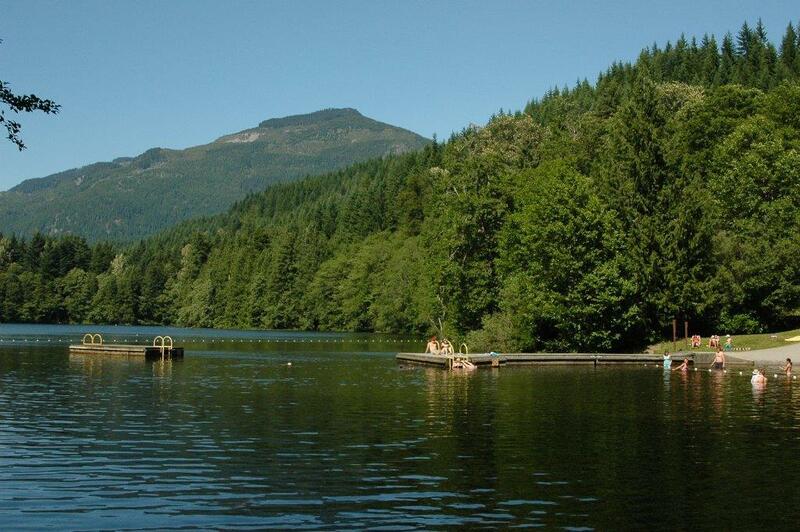 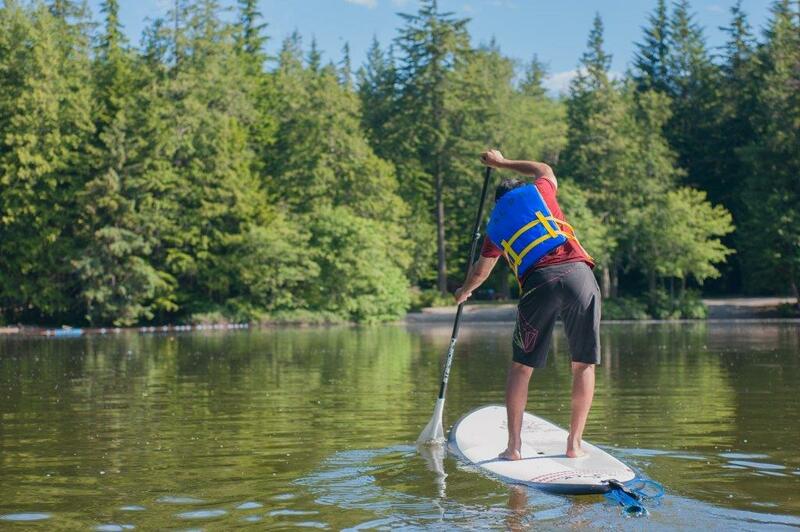 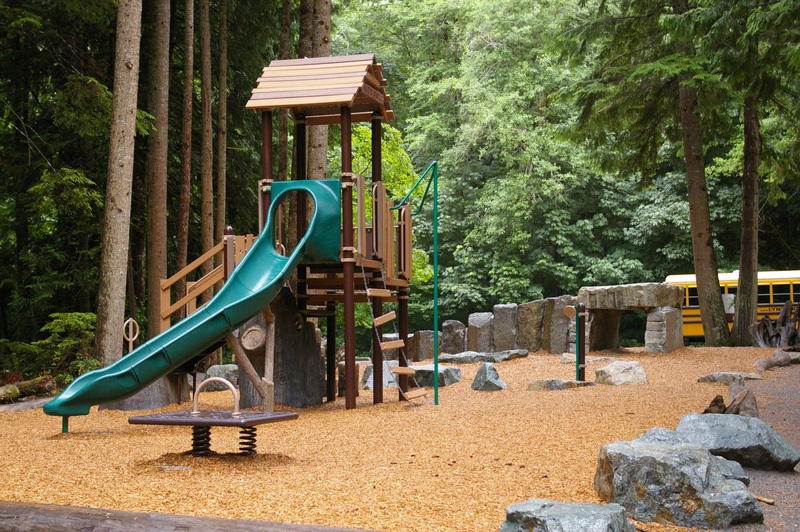 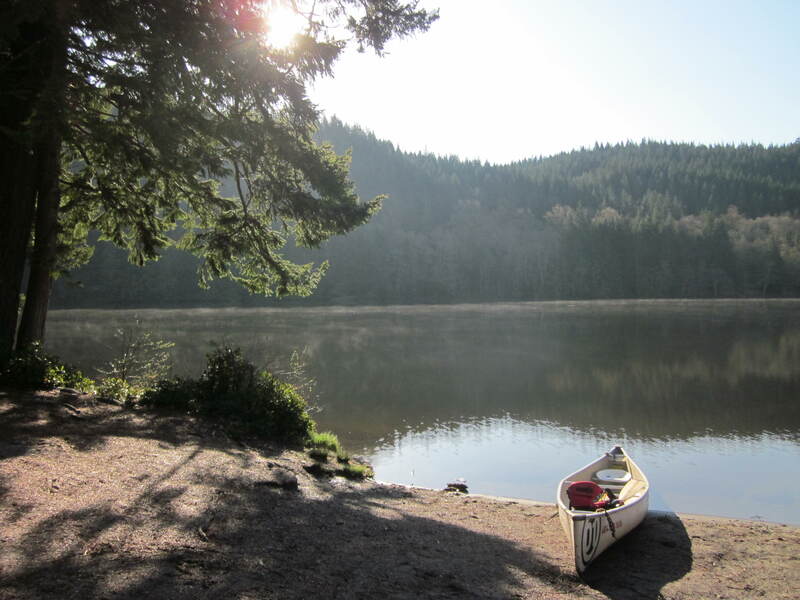 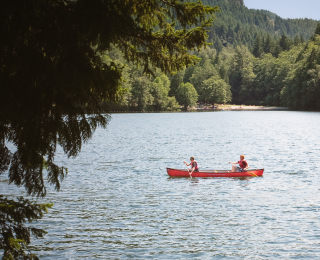 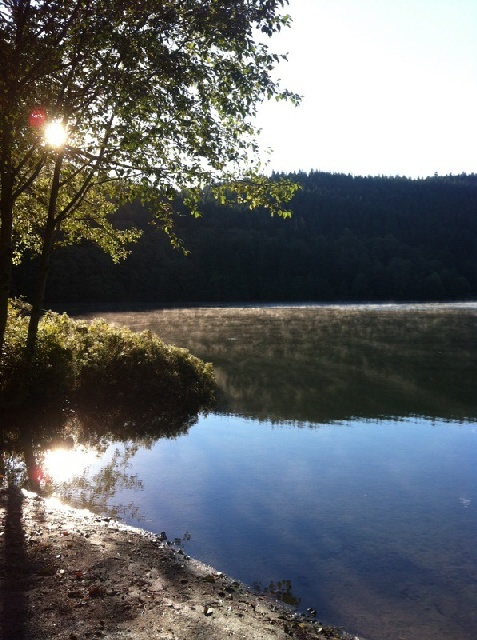 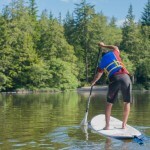 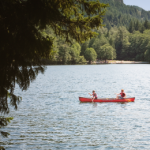 A camping experience for the whole family with a variety of activities to choose from including walking/hiking trails leading to other lakes, views of the Squamish River and Tantalus Mountain Range, mountain biking, swimming, and a playground. 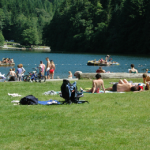 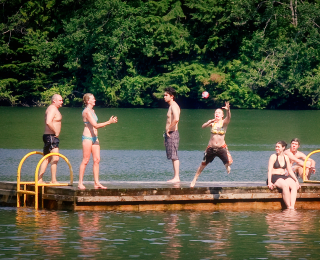 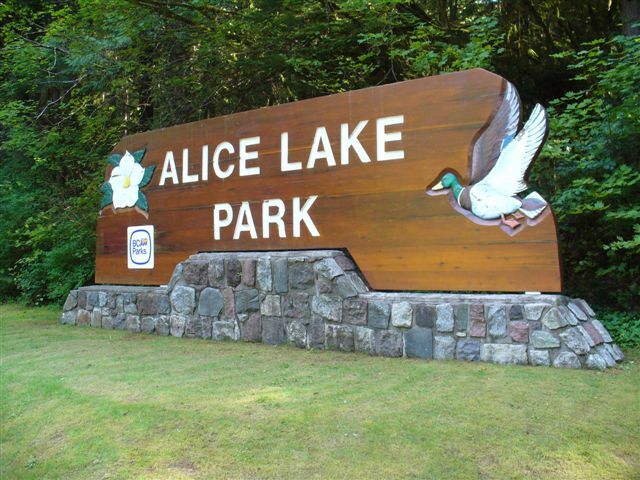 The day-use area includes three picnic areas, each located by sandy beaches with access to the lake. 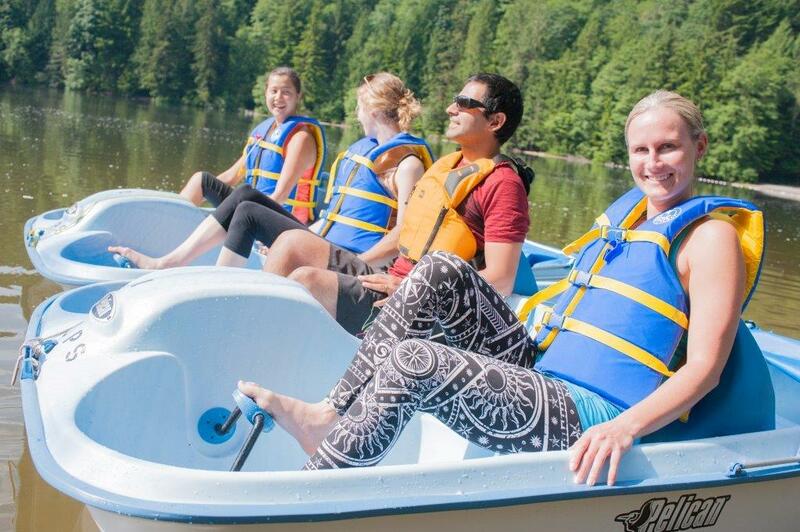 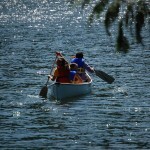 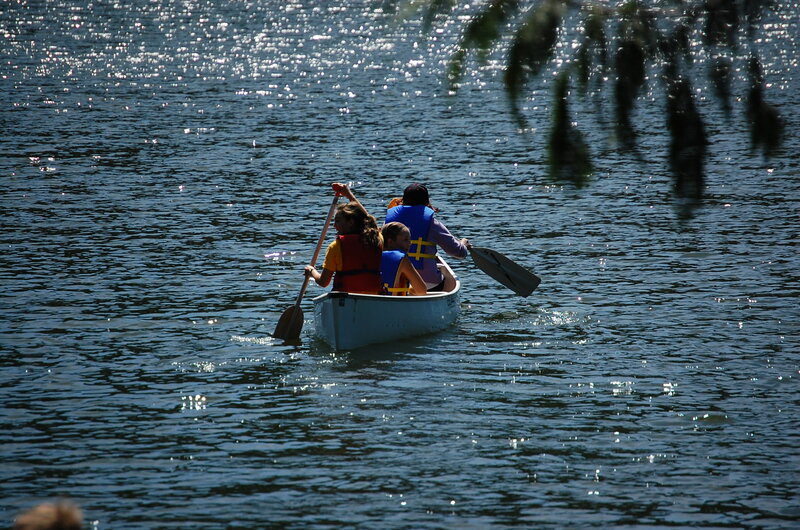 Canoe, kayak, pedal boat and stand-up paddleboard rentals are available at Centre beach, June until September. 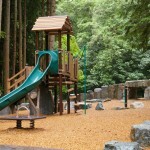 For more information and event dates, please visit seatoskyparks.com. 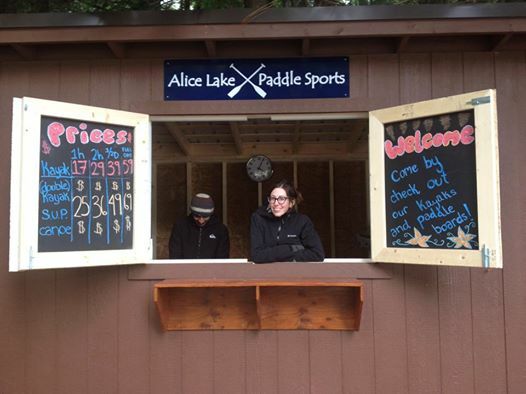 Firewood, toiletries and ice are available for sale. 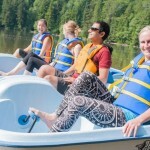 96 campsites (55 are electrified and require an additional fee), 12 walk-in campsites, 2 group campsites, two(three Including 8-unit) shower/flush washroom buildings, and a sani-station (for registered campers only, additional fee). 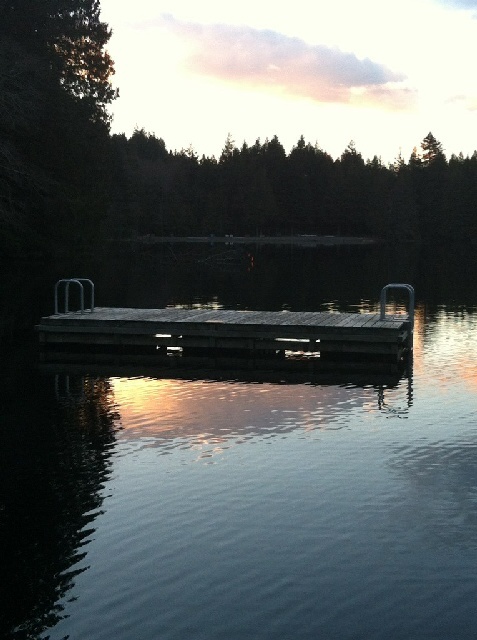 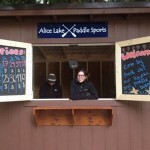 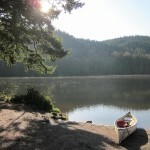 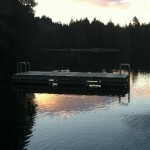 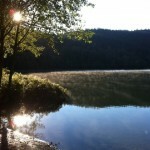 100% reservable through discovercamping.ca. 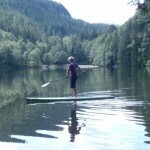 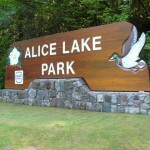 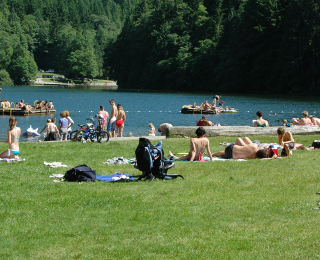 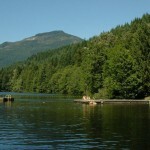 Alice Lake is located on Highway 99, 13 km north of Squamish.